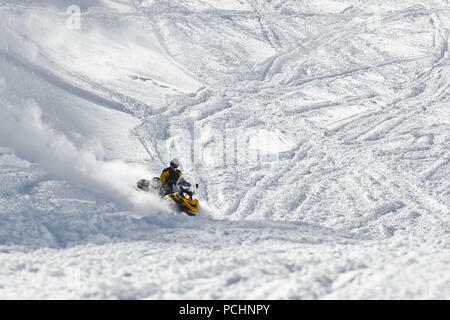 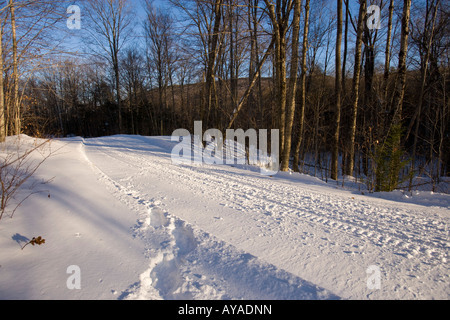 A snowmobile trail in Groton, New Hampshrie. 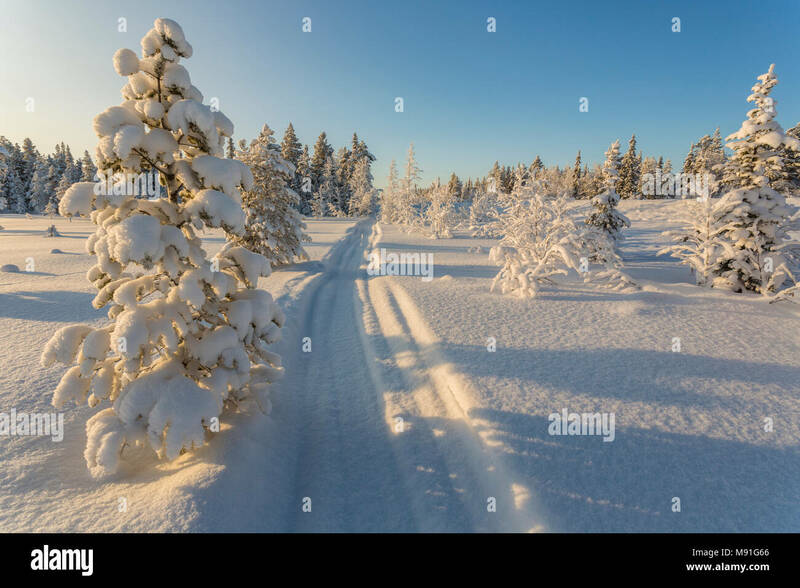 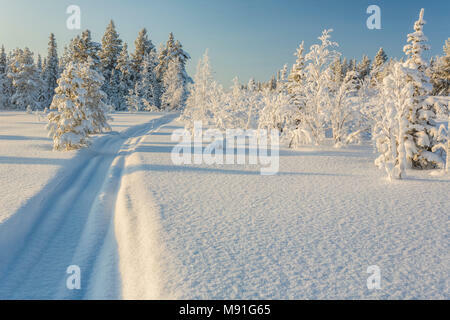 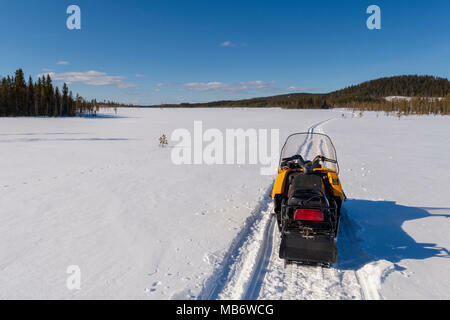 Snowmobile on a track on a frozen morass with a mountain and a blue sky in background, picture from the Northern Sweden. 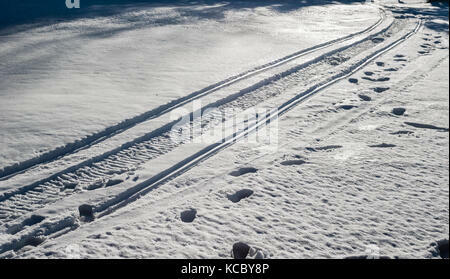 Snowmoblie tracks and footprints in illuminated snow leading into shadow. 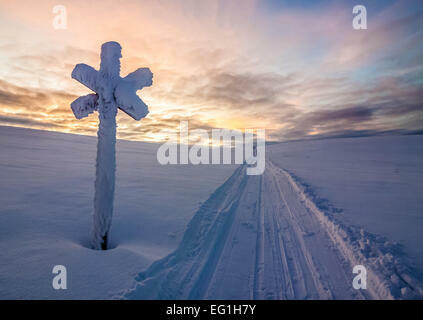 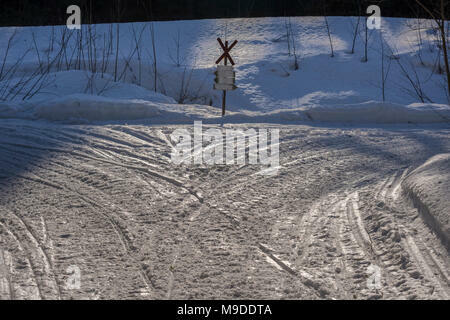 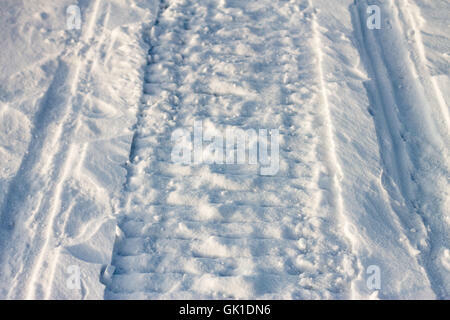 snowmobile trail crossing with a sign in the middle, picture from the Northern Sweden. 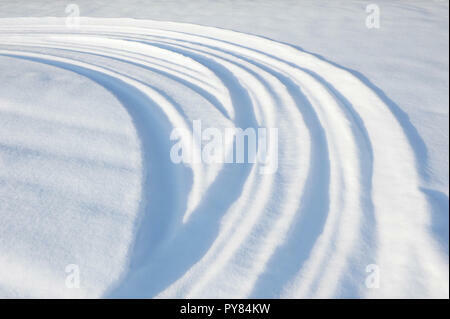 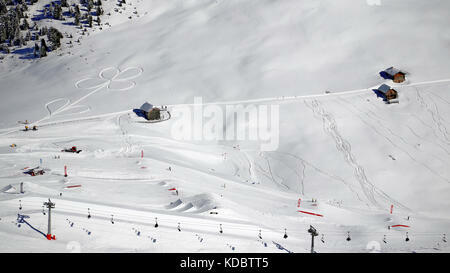 Racer snowmobile on a snowy mountainside. 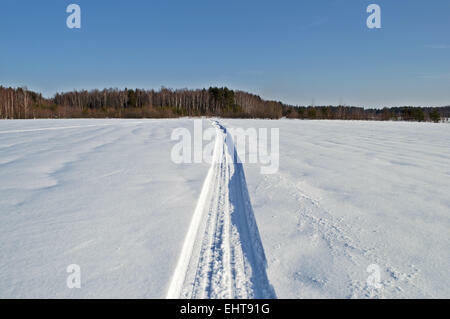 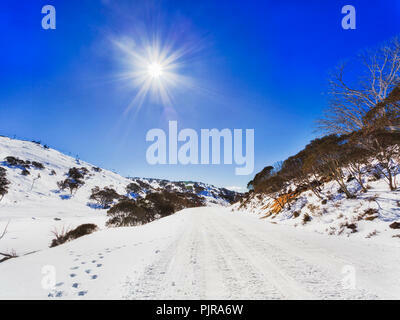 State Nature Reserve in Adygea, Russia, February 2, 2012.